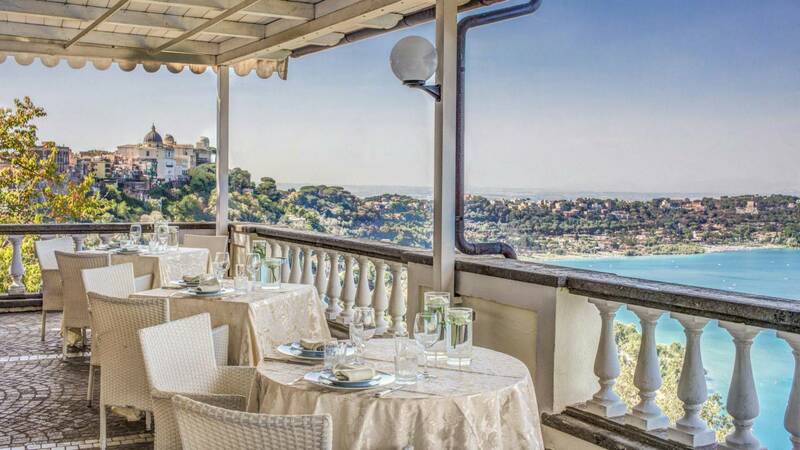 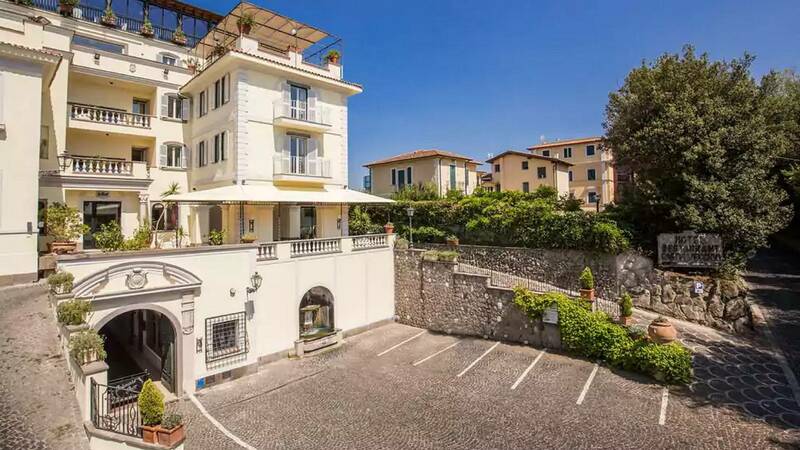 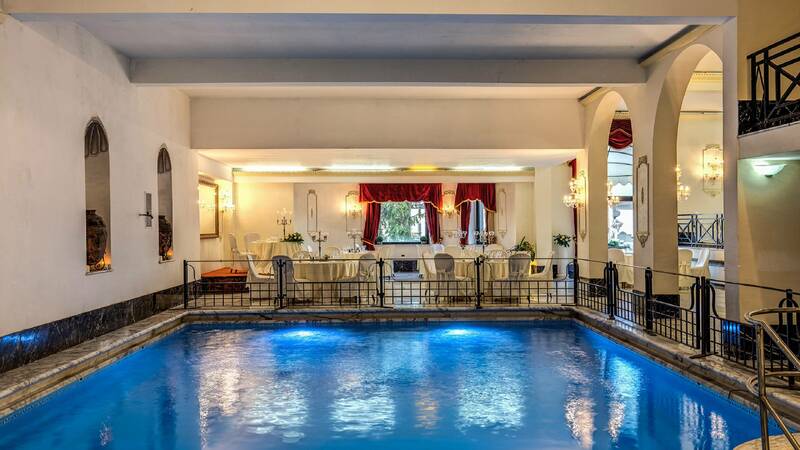 The Hotel is an Liberty-style building, surrounded by greenery and in a strategic position for visiting the Roman Castels and for its proximity to central Rome. 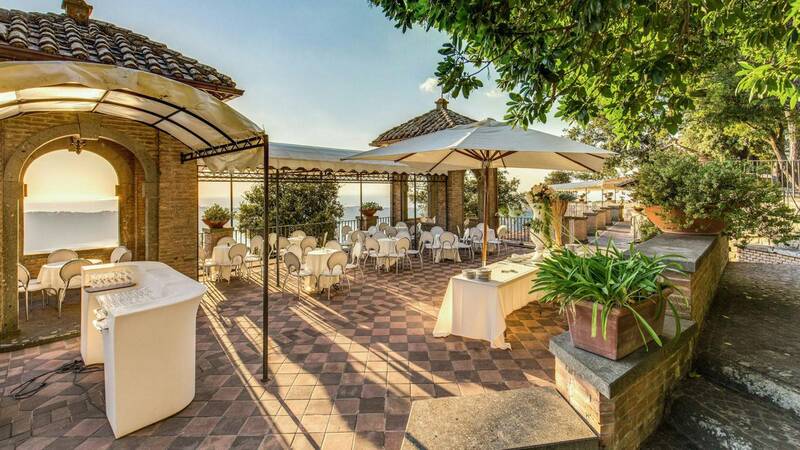 The structure consists of a beautiful Roof Garden with outdoor pool, two restaurant rooms, meeting rooms and private parking. 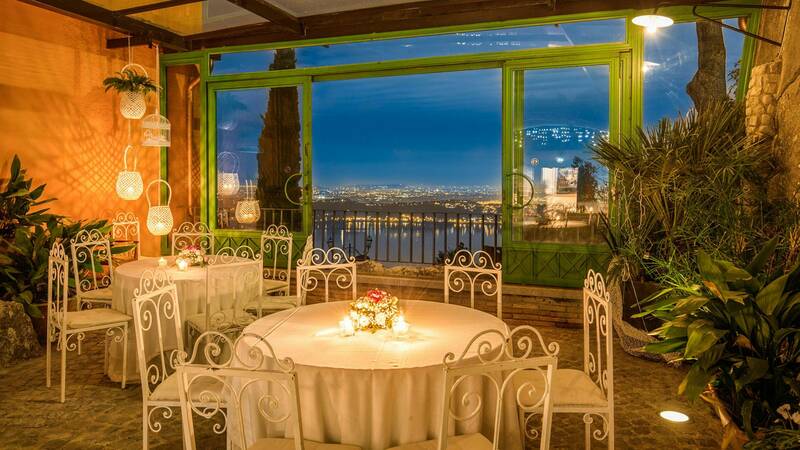 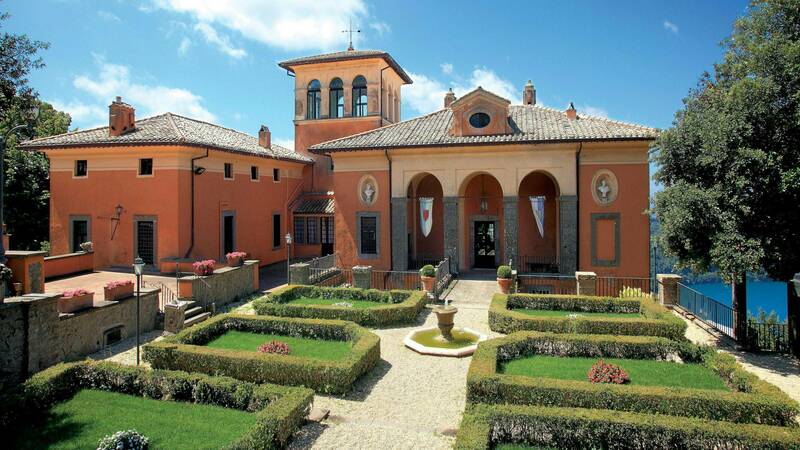 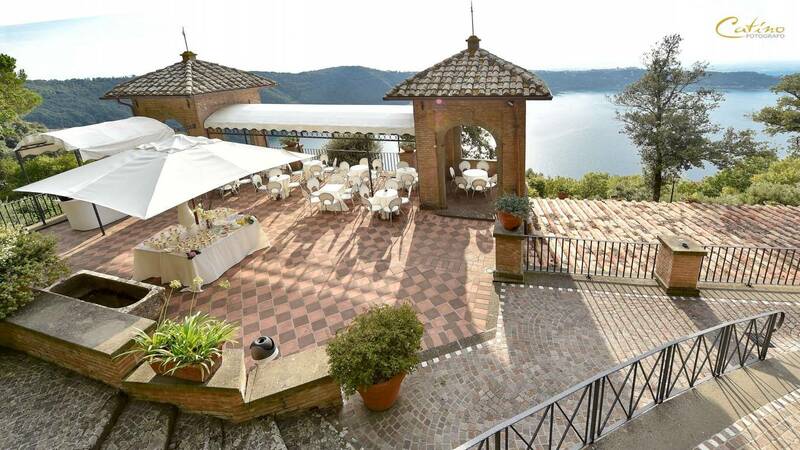 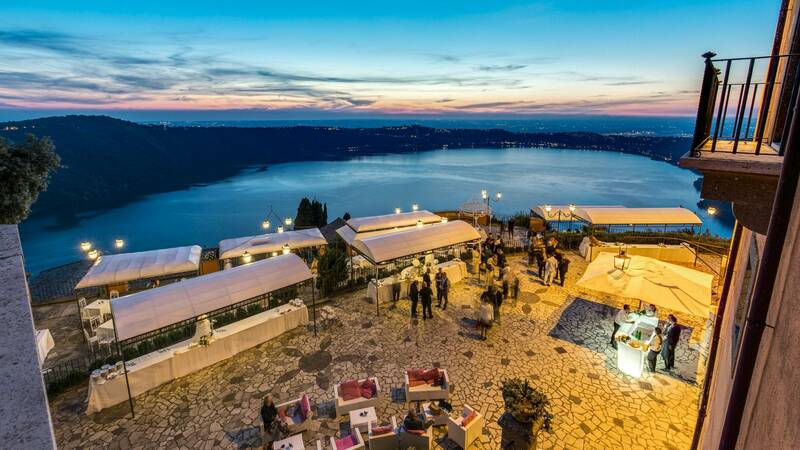 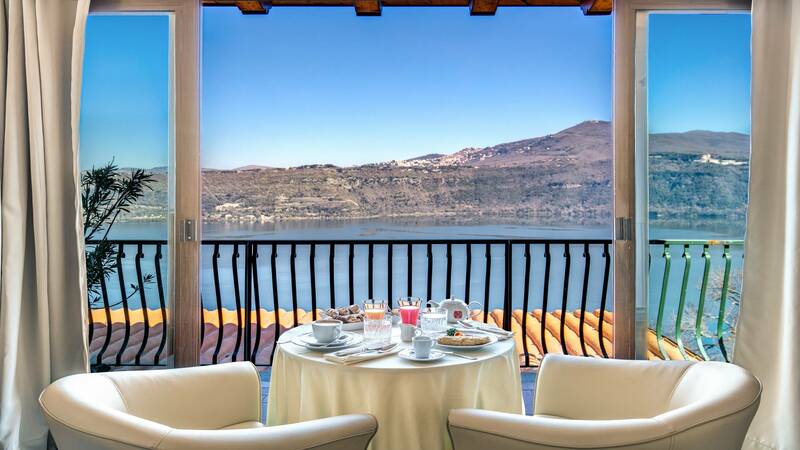 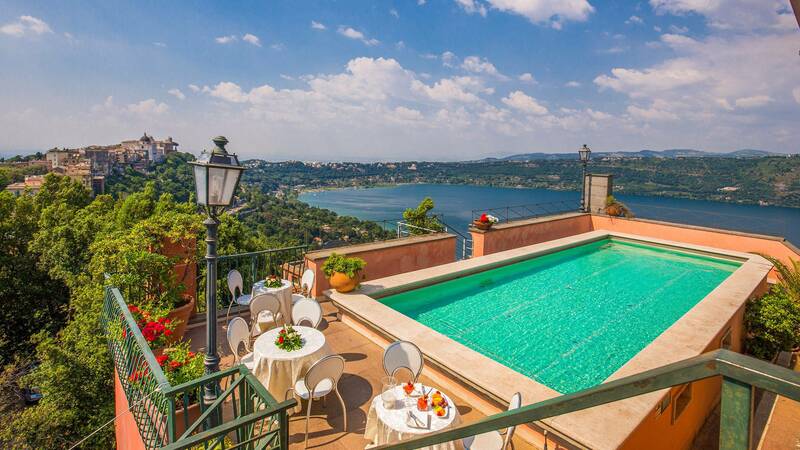 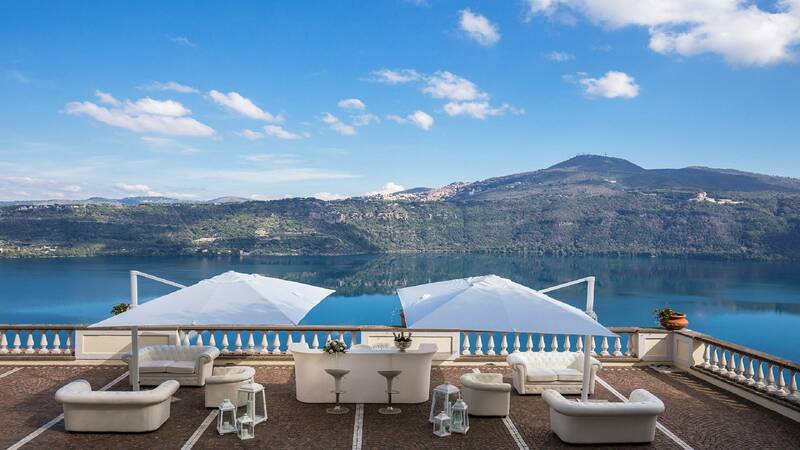 The hotel has 50 rooms, many of which enjoy a picturesque view of the Lake of Castel Gandolfo. 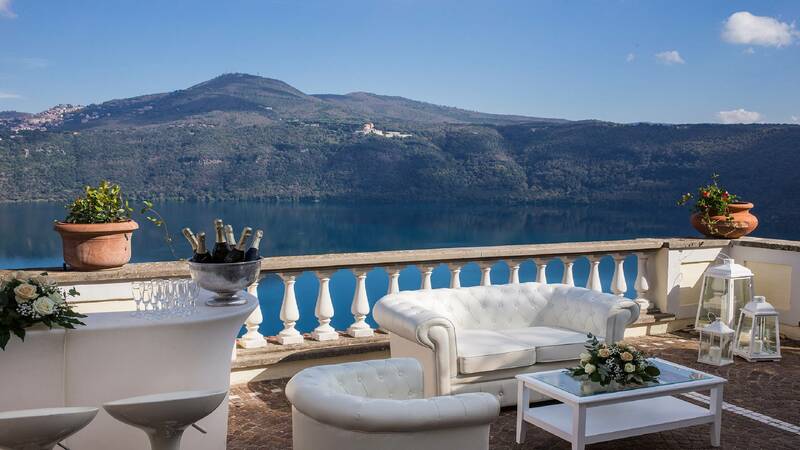 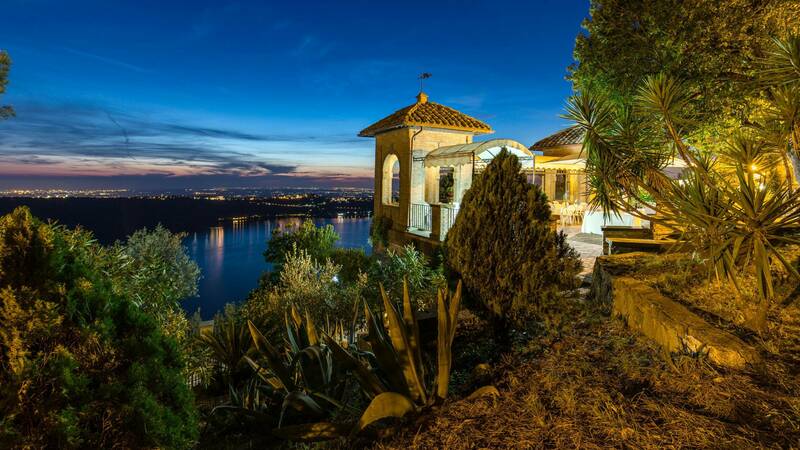 The Villa rises on the Lake of Castel Gandolfo, in the heart of the Roman Castles: a place out of time, full of art and archeology, in a strip of unspoiled nature. The house is a Casino di Caccia of the seventeenth century, immersed in the greenery of a centuries-old park, among the colors and scents of the prominent lake landscape, it gives every occasion unique suggestions.